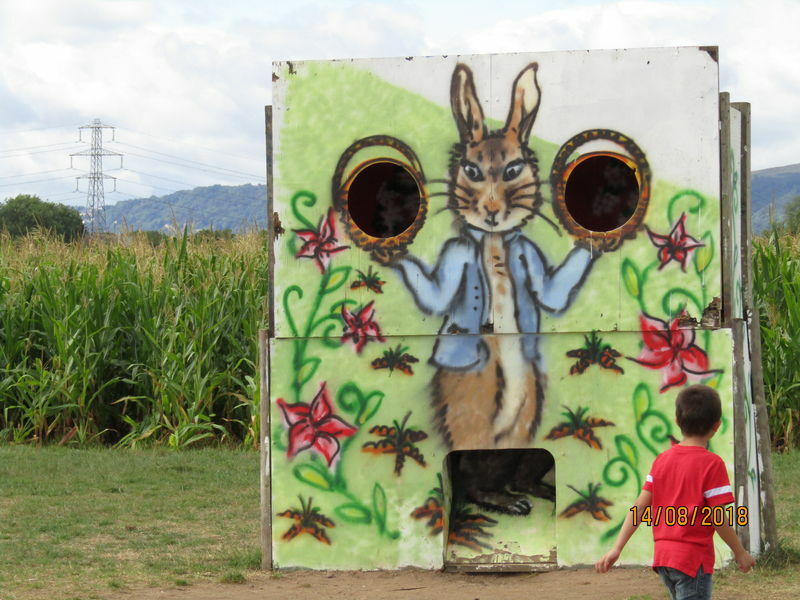 We had an ‘Amazing’ family day in August with nearly 40 Foster Parents, staff and children at Worcester’s Maize Maze. It was a super venue with 2 mazes to explore and lovely picnic area with outdoor games. There was plenty to do for the whole day.